What’s better than going for Brunch? 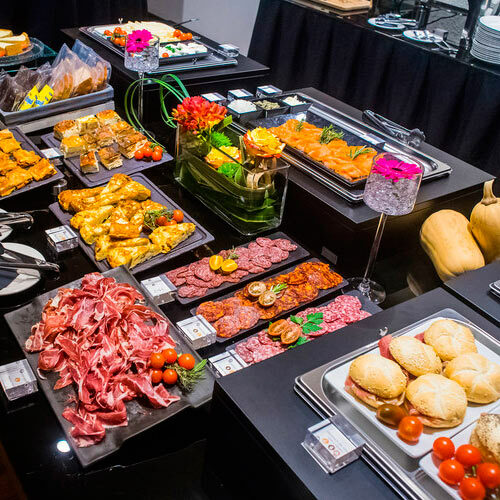 Every sunday we offer a special Brunch in our hotel Hospes Amérigo in Alicante. We also offer Brunch + Spa.